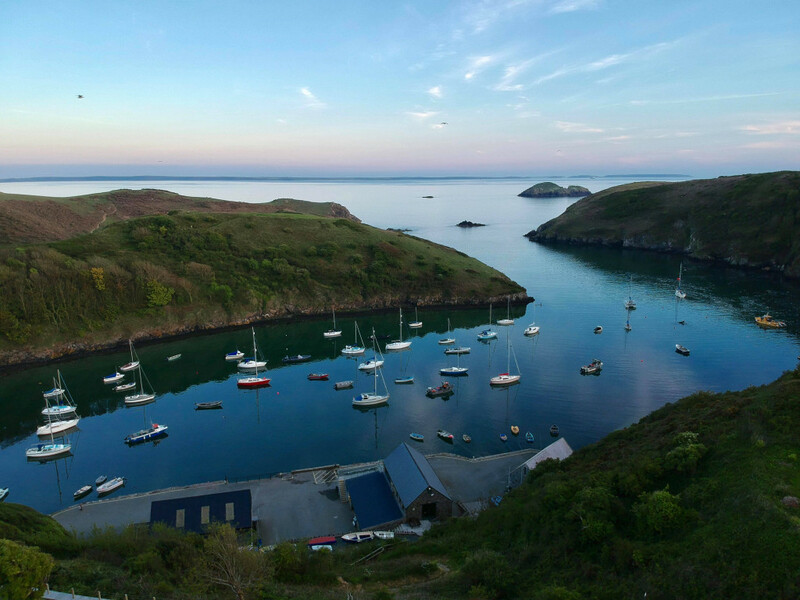 Quaint, sweet St Davids is bursting with charm. Lying on the River Alun in Pembrokeshire, it’s Britain’s smallest cathedral city (no bigger than a village). Yes, there are cottage tea rooms to take photos of; there are postcard windmills (including an ex-windmill you can actually stay in), there are Welsh woolly fleeces, burbling streams and all the comforts you’d want from a stone-clad (almost) village. 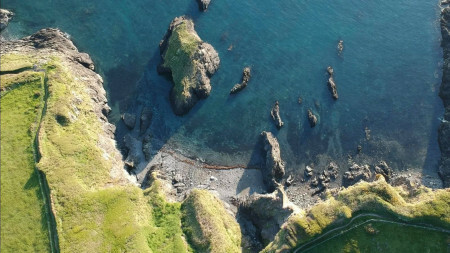 But with the turn of a wheel, the landscape switches to powerful Pembrokeshire landscapes. Brooding clifftops, windswept beaches and wild, wild country you doubtlessly thought England had lost. Close to Whitesands Beach is 19th-century retreat Penrhiw Priory, while those dreaming of views over St Brides Bay can stay in its sister property: the 12th-century, five-star, multi-award-winning Roch Castle. There are achingly stunning landscapes and hilltop towns elsewhere. Plenty of other French destinations are crammed with history, too. 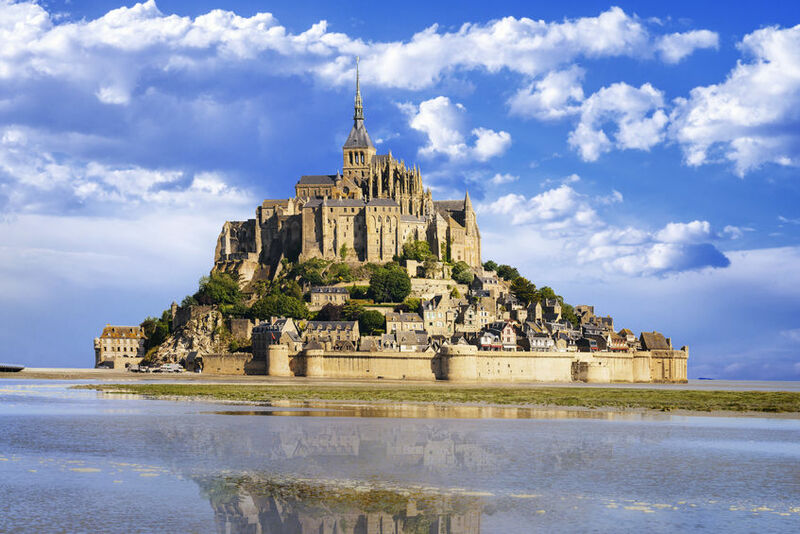 But nowhere else in the world will you find anything like Mont Saint-Michel. It’s gravity-defying structure makes it one of the most instagrammable places in Europe: sculpted spires and dramatic rocks jut out from the sea, crowned with a gorgeous Gothic abbey like a God-sized wedding cake. Book the perfect stay on the UNESCO World Heritage site by checking into Auberge Saint Pierre. There are very few chateau hotels on the island – and certainly none as lovely as this – so spending the night here is a rare privilege. What is it that makes a city ‘Instagrammable’, exactly? 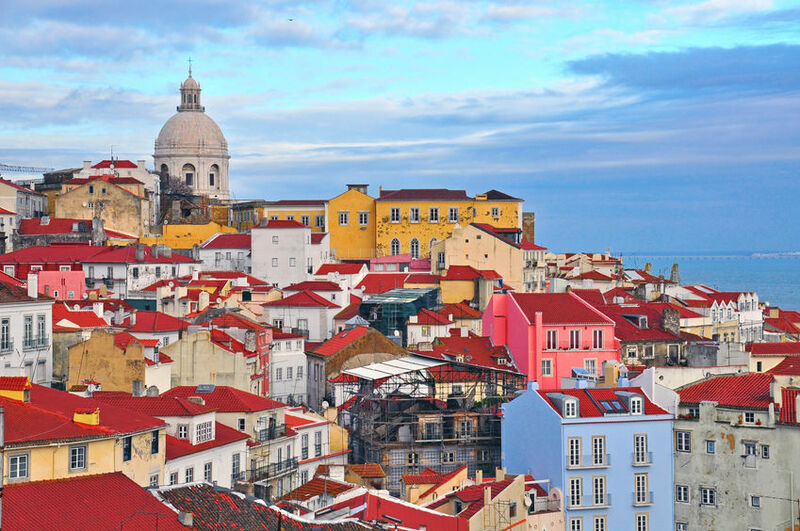 Take Lisbon: it’s got the perfect blend of cobblestone streets bursting with colour, medieval viewpoints such as São Jorge Castle, serene gardens, perfectly green parks and river views galore. If you’re getting snap-happy in Portuguese perfection, you’ll find Heritage Avenida Liberdade hard to resist. The award-winning 18th-century building-turned-hotel is a design buff’s paradise, embellished by the same architect who designed Buddha Bar in Paris, Man Ray in New York and Strictly Hush in London. Often overlooked for its more famous European counterparts, Kotor is stuffed with obligatory photo opportunities. Even better, its under-radar charm means it’s less likely a tourist will step in front of your Pinterest-perfect mountain photo. 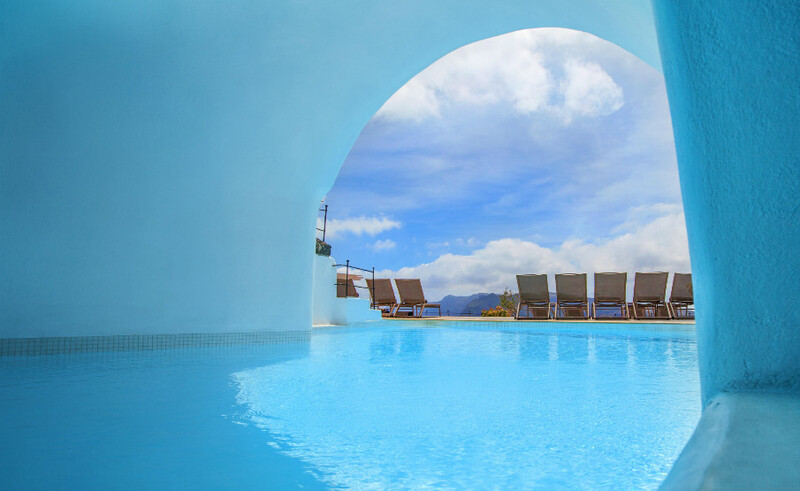 The destination has a mesmerising history: submerge yourself in it by making Hotel Cattaro (made up of a city guard tower, Prince’s palace and Napoleon’s theatre) your historic base. 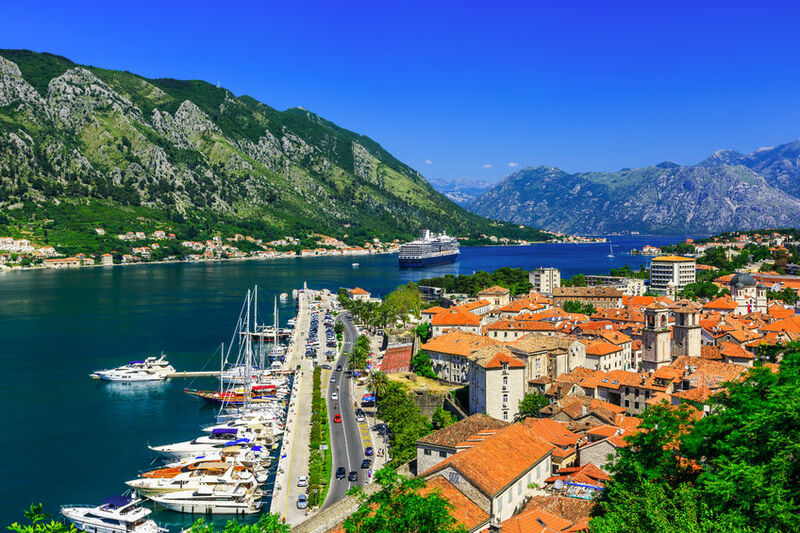 With glittering straights and the brain-meltingly beautiful Bay of Kotor right on your doorstep, you’ll be struggling for words – so get clicking. Time-reversing villages, sensational seafood and hundreds of astonishingly clean stretches of sand – Croatia has Instagram opportunities in bucketloads. 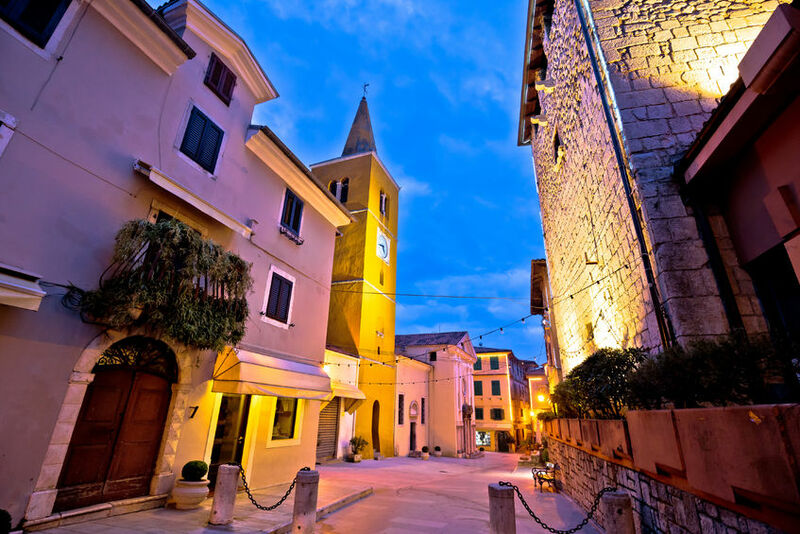 Look at any picture of the pretty city of Lovran, just a short distance from Opatija on the banks of the Adriatic, and you’ll be charging your camera up in advance. Think thick, towering pine trees blanketing the nearby Ucka Mountain, brilliant blue sea and dramatic architecture among narrow streets. Those interested in the latter will adore Villa Astra – the brainchild of both a Venetian architect and Art Nouveau master builder is a historical masterpiece that just so happens to double up as a dreamy hotel. How to eat like a local in… GreeceWelcome to new Members in The Historic Hotels of Europe Collection!